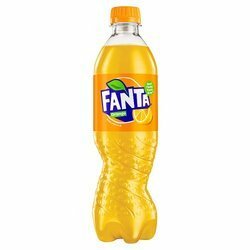 Introduced in 1940, Fanta is the second oldest brand of The Coca-Cola Company and our second largest brand outside the US. 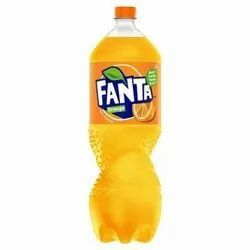 Fanta Orange is the leading flavor but almost every fruit grown is available as a Fanta Iflavor somewhere. Consumed more than 130 million times every day around the world, consumers love Fanta for its great, fruity taste.